Home » What Is SEO and Why Do You Need It? Search engine optimization is series of on-page and off-page (also known as off-site) technical and strategic factors added to your site as a way to increase how often people are shown your website when they do a search through Google or any other search engine. The better your SEO, the more frequently your website will be shown as the number one result for their query. 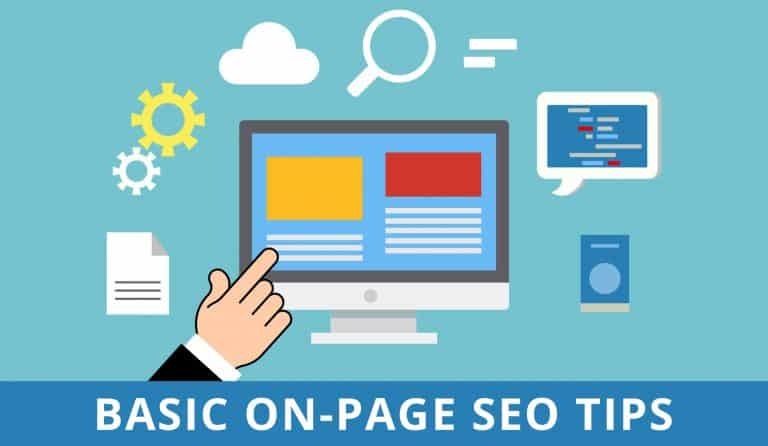 The way to go about this is to use the right keywords and phrases, as well as things like links, meta descriptions, title tags, and many other aspects, to make the search engine’s algorithm pick up on your site as having great quality content for a specific search phrase. But don’t worry – if that sounds like something that can take up way too much of your time, you can find SEO services from companies like Rebel Ape Marketing. SEO is not a golden egg which will always make you rank first overnight. As search engines such as Google continue to evolve and adapt, rules and ranking signals change over time. 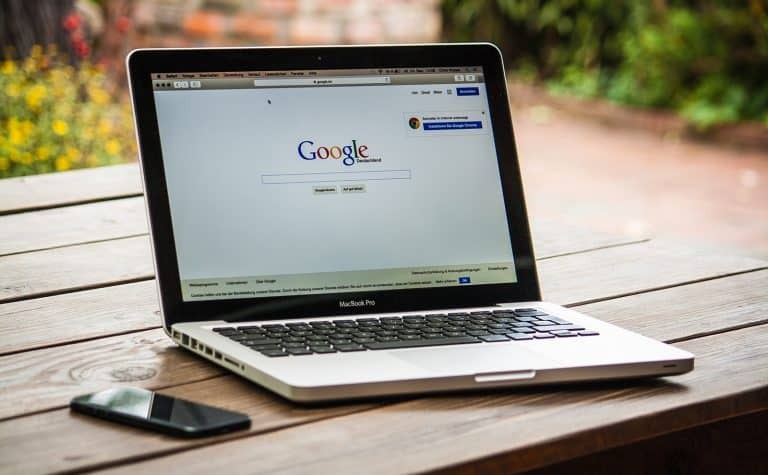 Google prefers sites to be constantly growing and updating and as you continue to build your site, Google continues to update their algorithm to bring you the user, the best results possible. Old techniques like link trading, keyword stuffing, link farms, and other old methods are now penalized by Google. SEO done correctly, though can often show some immediate results, usually takes time and builds organically. Even with great content, you must have technical factors added to your site or the site with great content and those technical factors will, more than likely, have a higher domain authority and rank higher than your site. 75% of users on Google never look beyond the first page for results to a query. The average length of any Google search is less than one minute – barely any time for users to search through more than a page or two of results. SEO costs companies 61% less than direct marketing tactics. Up to 80% of people using Google never click on paid advertisements. The very first result for a query on Google will get on average 33% of all clicks. SEO Statistics | Please link back here to this page if you use this graphic. All of the statistics above show one thing: website ranking is key for getting more traffic, more so than even paid marketing tactics can earn in many cases. By boosting your SEO, you stand a much higher chance of gaining more organic traffic – and with more traffic comes more sales potential. As you learning “What is SEO?”, one of the best things to know is how SEO services can help you boost this traffic to earn more sales. Google algorithms are constantly evolving, so staying on top of great SEO can be a full-time job. In order to stay focused on your company, you can have this task performed by experts who specialize in growing traffic organically. With over four billion people online and using the internet in 2018, it’s very important that you tap into those shares and drive your target audience to your site. The more pages you have ranking higher, the more potential you have to drive that traffic to your website. 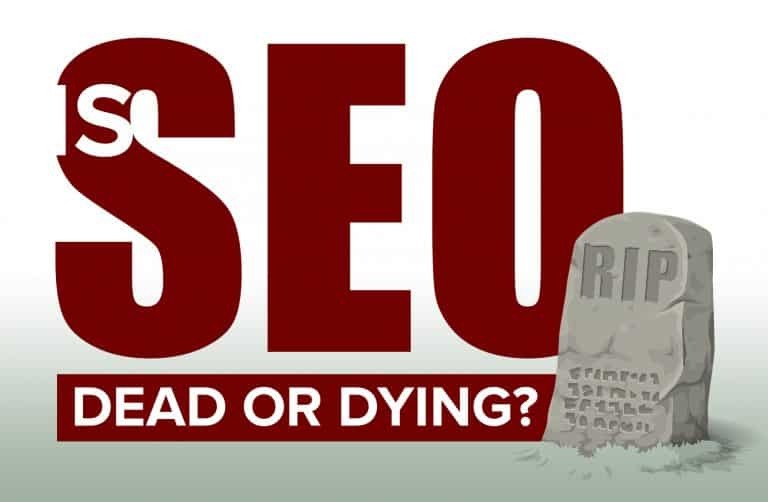 Without SEO, consider how much of that potential traffic is lost to your competitors. With other means of marketing implemented on your site, the extra traffic you bring in has more chance for conversions. Getting the traffic to your site is a huge part of the challenge, but once they make it to your site, it’s time to introduce them to the content they are looking for, the offers they want to find, and ultimately, the purchase they want to make. Rebel Ape Marketing is the answer you need for your business. We help professionals in and around Ogden, Utah, as well as all over the world, building their SEO to increase their traffic, and ultimately increase their sales. We can also use graphic design to help your site shine. We can help you increase the technical factors on your website, audit the site for weaknesses, and find opportunities for potential growth. By implementing our different SEO processes, your site will continue to increase its traffic, build the page rank, and ultimately gain higher online visibility that can better compete for the top positions in the Google SERPs. If you’re ready to learn more about improving the authority of your site, it’s time to contact us at here.